Europcar has been accused of overcharging its customers 30 million euros for damaging vehicles, according to a report by The Times. 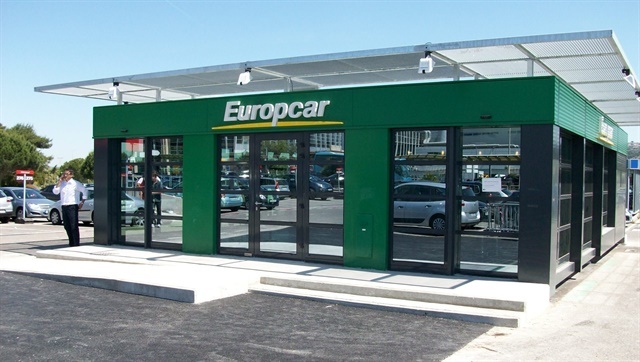 Europcar admitted to the issue after Trading Standards started an investigation last month into allegations of fraudulent costs, says the report. The company is accused of breaching consumer law by inflating the cost of repairs by up to 300% to increase profits, according to the report. Click here for the full Times report.